Want smoother, younger-looking skin to match your new stunning smile? Juvéderm has you covered! This injectable gel helps improve the appearance of smile lines and pesky wrinkles on the mid-to-lower face during a quick, comfortable appointment. As we age, a combination of factors can make us look older than we feel—and loss of volume in the face is a huge culprit. Excess fat may sound bad, but this extra cushion is what keeps our faces looking youthful. 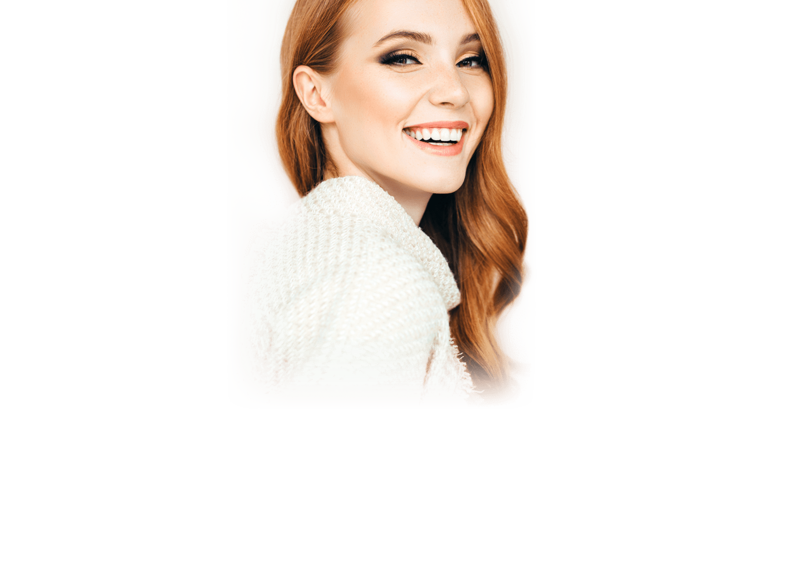 If you’ve noticed that your face looks a little drawn or that wrinkles around your mouth and nose are deepening, it may be time to consider what Juvéderm® can do for you. Juvéderm® is an FDA-approved dermal filler formulated with hyaluronic acid, a substance that naturally occurs in the body and keeps skin healthy and supple. Its smooth, gel consistency is perfect for temporarily plumping the skin, giving you a natural-looking, youthful contour. Unlike BOTOX®, which directly impacts the function of facial muscles to improve wrinkles, fillers like Juvéderm® work by “filling in” the areas of your face that have experienced volume loss or have deepening lines and wrinkles. It can also be used to provide subtle lip enhancement. Before & after Juvéderm® injections. Photos courtesy of Allergan Inc.
After you get comfortable in one of our private exam rooms, Dr. Gurley will chat with you about your concerns, examine your “problem areas,” and determine where you will benefit most from injections. Using a very small needle, Dr. Gurley will then strategically inject small amounts of Juvéderm® just under the skin. Because of the small size of the needle and the fact that Juvéderm® contains a numbing agent in the formula (lidocaine), most patients are able to tolerate treatment easily. Sometimes, particularly when Juvéderm® is being injected into the delicate skin of the lips, additional numbing is required (lucky for you, a dentist’s office always has numbing solutions!). After just a few minutes, you’ll be ready to resume your day! It’s normal to experience a bit of tenderness, slight swelling, and even some minor bruising at the injection sites, but side effects are usually minimal and short-lived. You’ll begin to notice improvements within just a few days, and you can expect to look a little younger and smoother (but still like you!) for around four to six months. Amazing technology in his office made this all happen. If your are looking for the best dentist who is up to speed with the latest diagnostic tools and some great cosmetic or surgical results Dr. Gurley is the one to see.